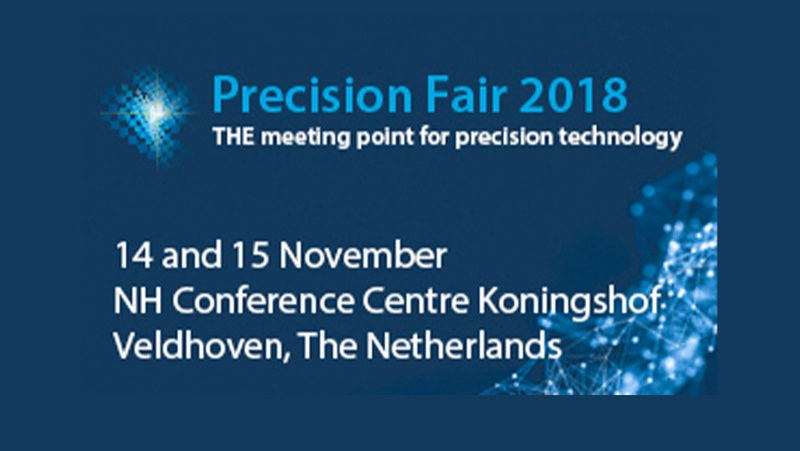 On Wednesday 14 and Thursday 15 November we will be present at Precision Fair 2018 in Veldhoven at booth number 153 in the Netherlands. We would very much like to meet you and invite you to visit us at our stand. Be inspired by the latest developments and innovations in precision engineering and manufacturing.